Please join us for a Shabbat or Family Shabbat Service and see what TBE is all about. Friday evening Shabbat services are at 7:00 pm. Saturday morning services are at 10:00 am. Torah Study follows Saturday services. For specific dates and times, please see our calendar. We would love to speak with you about joining the Temple Beth-El Family! 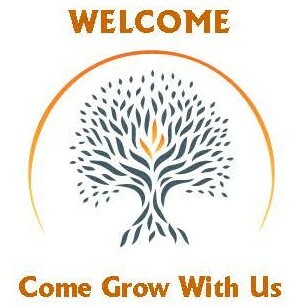 We will be glad to send you an information package on all Temple Beth-El has to offer.